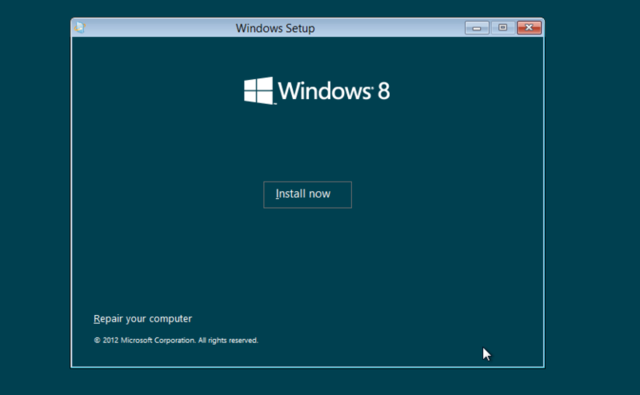 Microsoft has made Windows 8 available to the public to kick the tires. I tried the developer’s preview and was confused and slightly nauseous with the bold colors. I think I will stick with 7 for awhile. I guess treat this as their “Soft Opening” but don’t hold your breath for the Grand Opening. Here is the download link to test it out. Just don’t put it on a machine you depend on.